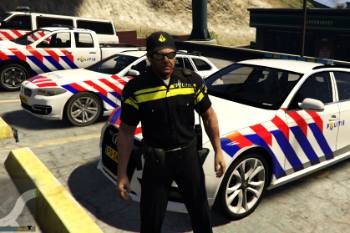 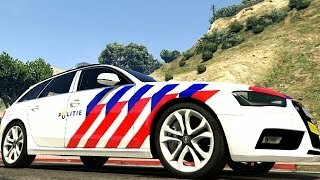 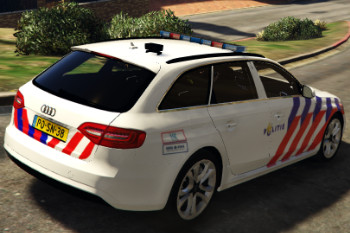 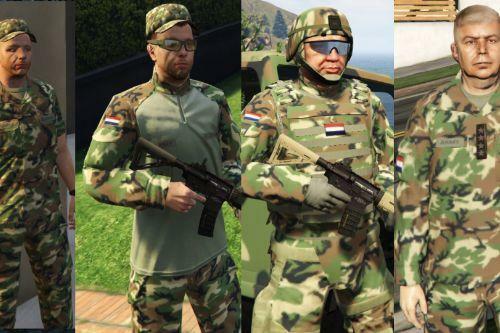 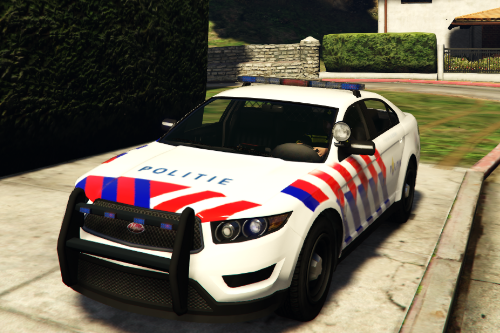 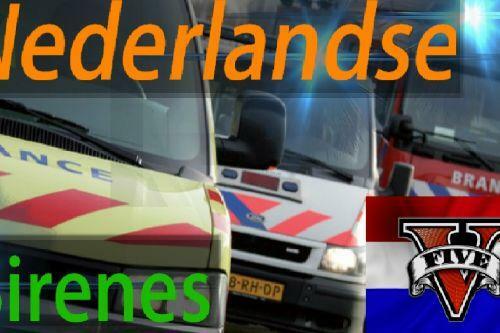 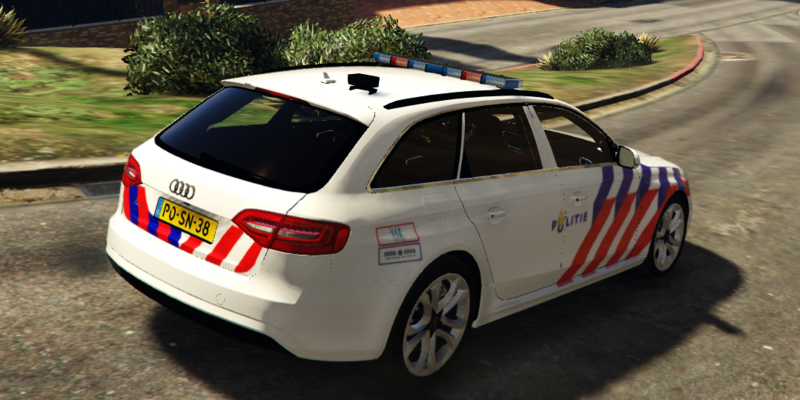 Also tested to replace the ''police'' instead of ''police2'' if you're already using the Dutch bmw for instance. 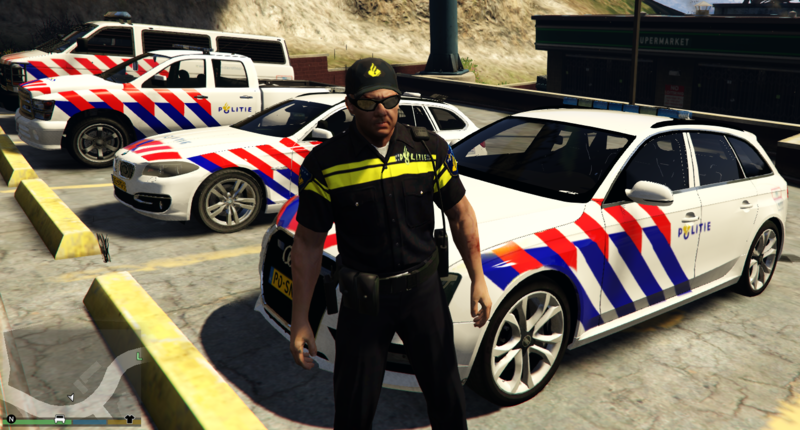 Lovely skin mate i like it!!. 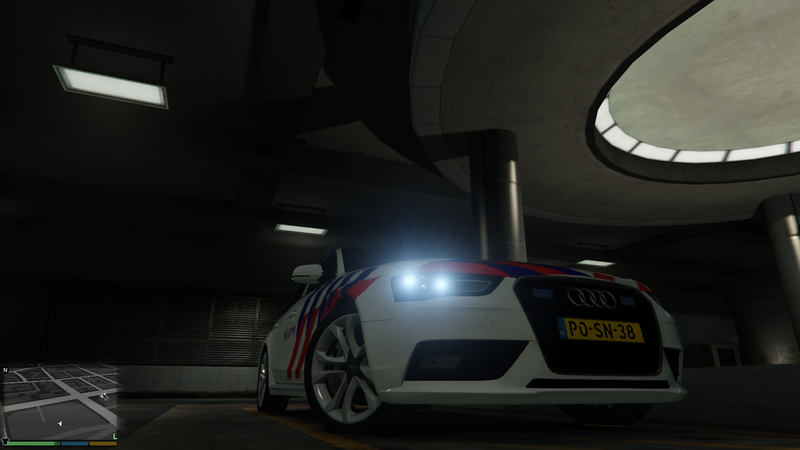 @thebest07111 I did nothing to the model, so i don't know what this problem is. 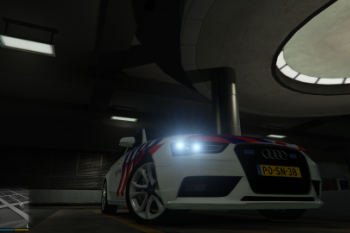 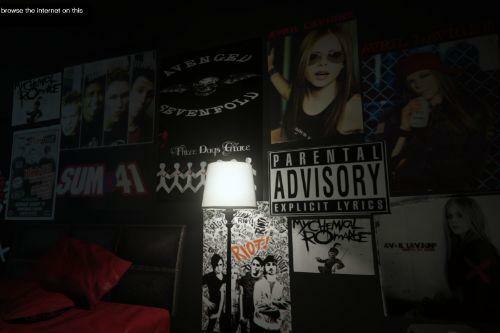 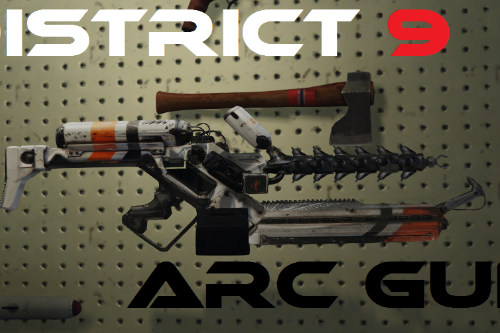 Did you replace it with the police2 or police3?